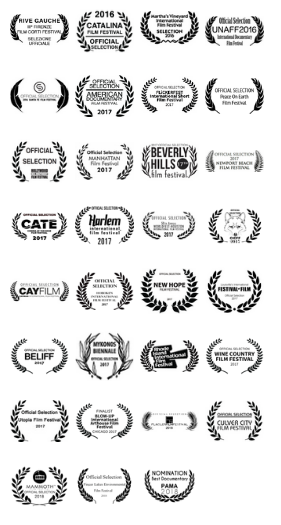 The movie is listed for Best Documentary. 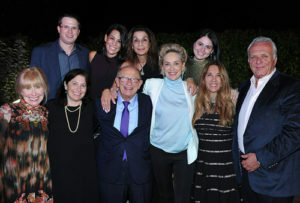 Sam Harris, believed to be one of the youngest to survive the camps during the Holocaust, shares his amazing story of survival with philanthropist and activist Sharon Stone. 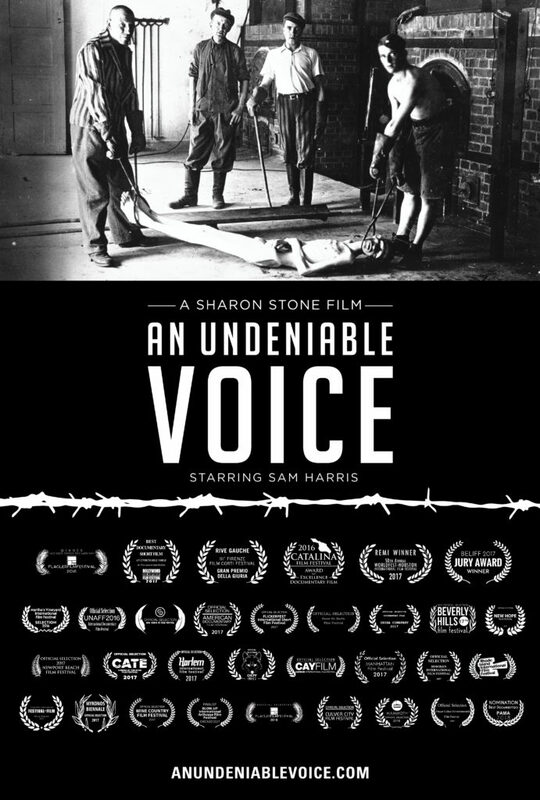 The documentary is a powerful, strong and raw testimony of Sam Harris, taken during a fundraising evening hosted by Sharon Stone. More than 1.5 million children perished during the Holocaust. Most of the estimated 130,000 who survived were girls. The majority of boys, their faith revealed by the evidence of circumcision, were not saved. Sam Harris is believed to be one of the youngest who made it out alive. Philanthropist and activist Sharon Stone invited Sam to share his story. In 1947, the 12-year-old boy born as Szlamek Rzeznik sailed with other child refugees to America. Through the Jewish Children’s Bureau in Chicago, he was adopted by a loving family and became Samuel R. Harris. School, career, marriage and fatherhood followed, but Sam never forgot his past. 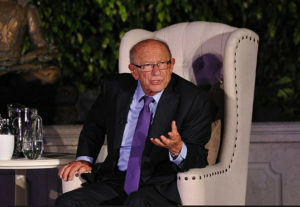 He wrote a book to share his journey, “Sammy: Child Survivor of the Holocaust.” He speaks to thousands annually about the atrocities of genocide, honoring the lives of all those who died at the hands of bigotry and hatred.